It’s a great day when you can say that your child is ready for day care! Starting childcare is marks a brand new stage of family life, and while it will take some time to get used to, you should look at this stage as a positive thing. Some parents worry that their child may take some time to adjust and that’s completely normal. 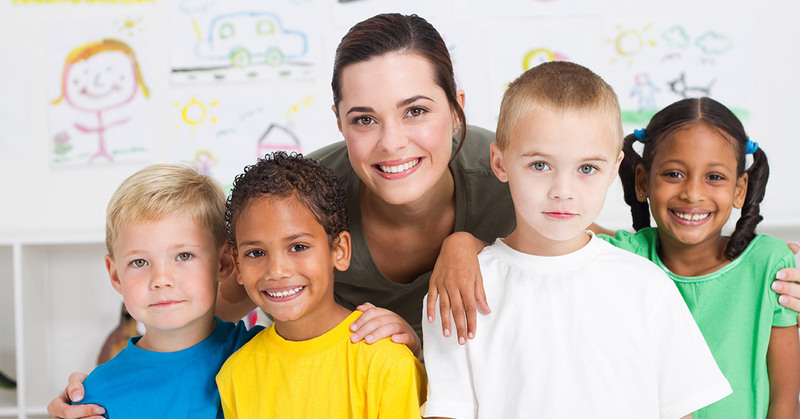 Today we’ve got some tips on how your child can adjust to our day care center in Huntington NY. Firstly, the more familiar and comfortable your child is with her day care, the easier it will be to adjust. We suggest arranging a couple of visits and tours with us so that your child gets a chance to relax and enjoy the new environment with you there for support. If your child has never been away from you, it may also help to have them be looked after by a close family friend or grandparent a couple times before their first day at day care. This will help them become more comfortable being away from you. Plus, they’ll learn that you’ll always come back for them! We also suggest possibly taking your child to some mom and toddler playgroups before she’s due to start with us. This will give your child an opportunity to play with other children while you’re there to offer reassurance while they begin to socialize and gain independence. If you’re returning to work, we suggest to arrange to start a bit later on the first couple days. This way, you’ll be able to stay with your child and help them get settled in before you leave.